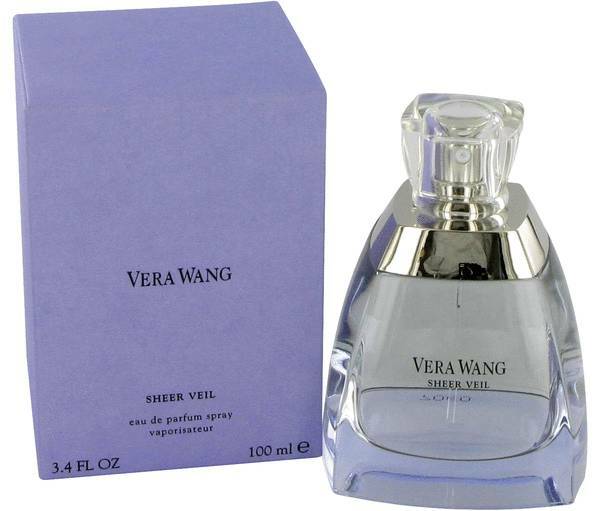 Vera Wang Sheer Veil Perfume by Vera Wang, Vera Wang Sheer Veil by Vera Wang is a soft blend of powdery and floral accords . Introduced in 2005, this fragrance is gentle and ethereal, lightly draping its scent over you as a veil does. The perfume is composed entirely of floral notes with different olfactory qualities to create dimension. Lily and gardenia are white florals with touches of spring-like green. Rose is a heady floral with a lemony tinge. Lavender is floral and herbal, while violet Read More Read More is powdery and a little earthy. 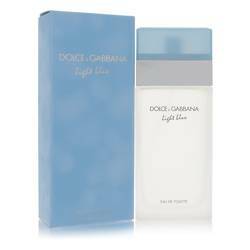 The result is a romantic fragrance that is perfect for a date, but also works well for casual wear.